The infamous Bloody Mary…a magical brunch libation that transcends tomato juice and vodka. The rich umami of the salt and spices, tangy tomato, hearty spirited backbone, and unlimited garnishes make this America’s favorite weekend beverage. 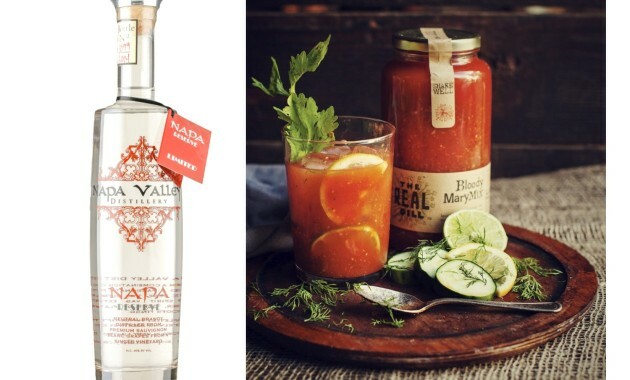 If you love Bloody Marys as much as we do then you must pick up a bottle of Napa Valley Distillery‘s Napa Reserve and The Real Dill Bloody Mary Mix to make the Sunday Bloody Mary! Napa Reserve: $65. Bloody Mary Mix: $15. 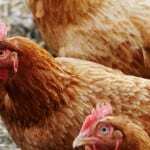 Mention this and get 10% off these products through the end of April. 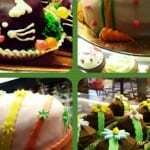 The Model Bakery has you covered for Easter Riverdog Chickens are Back!